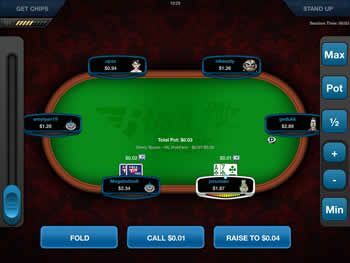 If you would like to access Full Tilt from your smartphone or your tablet, do not miss the handy free Rush Poker App available for iPhone, iPad and Android devices. Open an account on Full Tilt (you can do that from the app too!) via PokerNews and you will be awarded with a 100% match up to $600 first-deposit bonus! 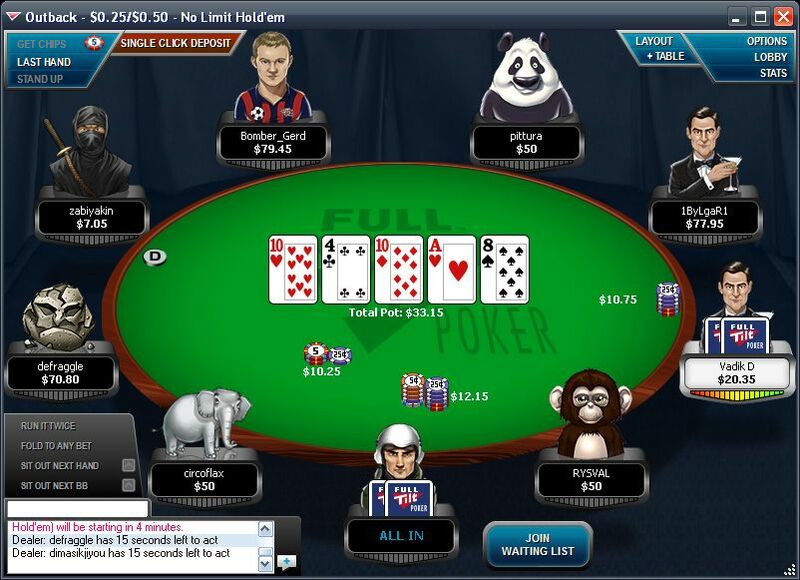 American Full Tilt Poker Players, Can Play Online? 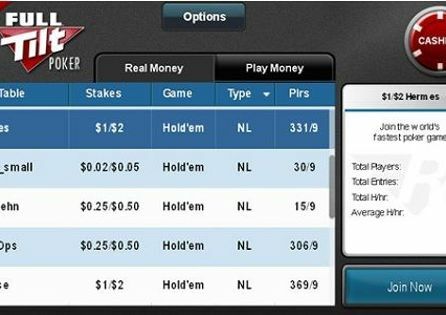 Full Tilt is one of the most popular online poker sites in the world thanks to its fantastic software and the ongoing promotion that it runs. 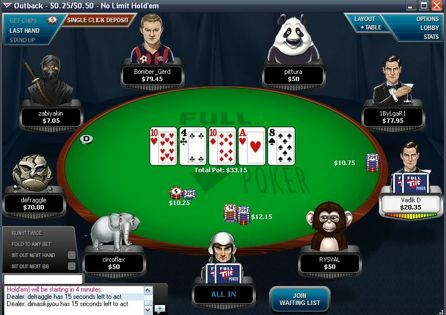 Owned by Amaya Gaming – owner of PokerStars – Full Tilt is an online poker that is focussed on player experience and enjoyment. There is not only high-octane poker action to enjoy, Full Tilt players can now get involved in some of the most exciting casino games. 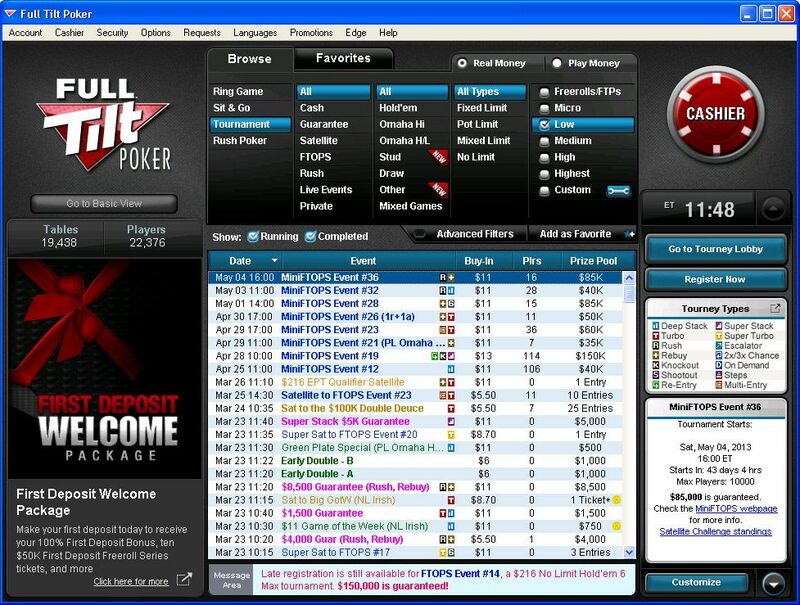 On May 17, 2016, Full Tilt migrated to the PokerStars platform with which it now shares player traffic, giving Full Tilt players a wider variety of cash games, a much bigger tournaments. One of the many reasons Full Tilt is so popular among players from all over the world is its substantial first deposit bonus, because all the new customers who sign up to Full Tilt via PokerNews can help themselves to a 100% match up to $1,200 first-deposit bonus. You can make a total of three deposits within 60 days of creating your account and still receive the 100% match bonus, but a maximum of $1,200 worth of bonuses will be awarded. Once you have made a qualifying deposit using the bonus code "TILT1200" you have 120 days to fully clear your bonus, any uncleared bonus after 120 days will be forfeited. Please note that this bonus is only available to first time depositing players. 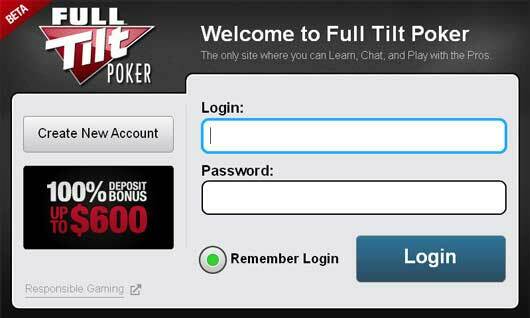 Full Tilt uses the same loyalty scheme as PokerStars. Known as Stars Rewards, players fill up their progress bars when they earn reward points for playing real money games. Once the progress bar is filled, players receive a special chest, which when opened awards gifts such as StarsCoins, free play and bonuses of between $50 and $1,000. Full Tilt players can now compete in the WCOOP, SCOOP, TCOOP, MicroMillions and weekly tournaments such as the Sunday Million. You can also qualify for major live events with Full Tilt including the European Poker Tour (EPT), PokerStars Caribbean Adventure (PCA) and many more. Can You Withstand the Pace of Rush Poker? 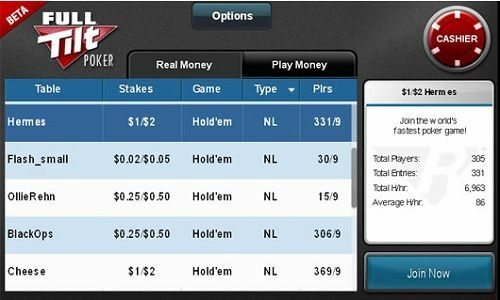 It was Full Tilt who introduced "fast-fold" poker to the masses with its Rush Poker product. 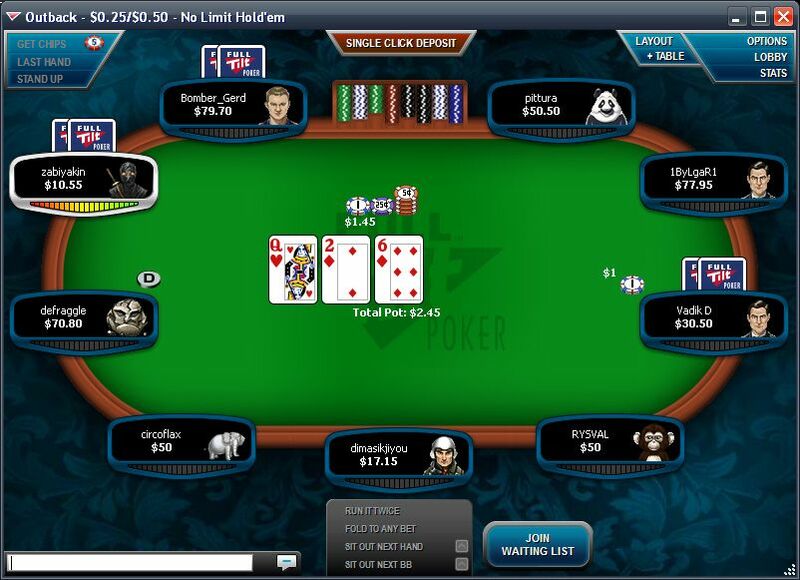 At a standard cash game table you are seated on the same table for the duration of your game, but in Rush Poker, as soon as you click the fast fold button you are moved to a new table, with new opponents and fresh hole cards. If you don’t like the cards dealt to you on this new table, then simply click fold again and be whisked away to a new table once again! Full Tilt runs "Jackpot Sit-and-Go" tournaments, a series of 3-handed super turbo sit-and-go events that bring players at the table to play against only two opponents for a prize pool that can go up to a hefty $2,500 for a buy-in as low as $0.25. Jackpot Sit-and-Gos are available with a buy-in range from $0.25, $1, $3, $7, $15, $30, $60, and $100 and give players the chance to play for a prize pool that can go all the way up to 12,000 times the buy-in. Full Tilt is the home to several major poker festivals that give players the chance to win some huge cash prizes. The largest of these festivals is the World Championship Of Online Poker (WCOOP), which attracts some of the best players in the business. The more affordable MicroMillions gives you the opportunity to play in similar events to the WCOOP FTOPS events, but with a buy-in a fraction of the size! Other festivals include the Turbo Championship Of Online Poker (TCOOP), and Spring Championship Of Online Poker (SCOOP). There is an extensive FAQ in the Help Centre on the Full Tilt website that should be more than enough to help sort out any problems you may encounter. Should you need further assistance, email support is available 24 hours a day, seven days a week.